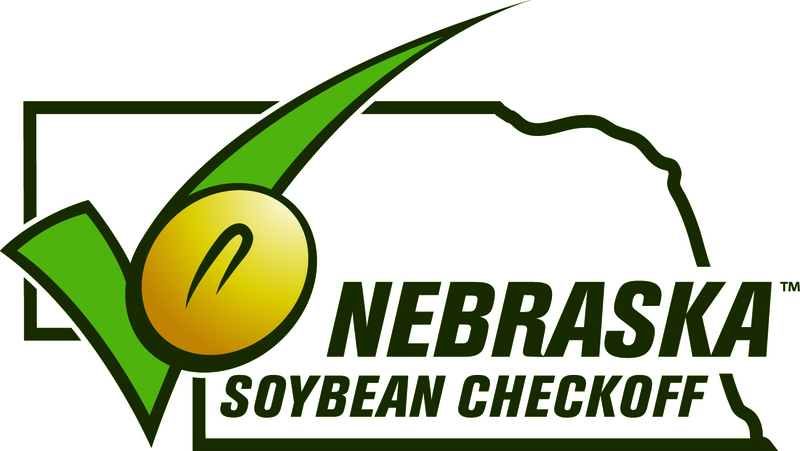 (Lincoln)- Last August, 18 corporate sponsors challenged Nebraska’s FFA members to raise $300,000 at the local level. 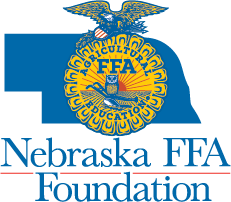 The results are in and Nebraska’s FFA chapters rose to the challenge by raising over $343,000. The I Believe in the Future of Ag campaign educates the public on the importance of agricultural education in Nebraska’s schools through an educational marketing campaign and serves as a fundraising campaign to grow the capacity of Nebraska FFA at both the state and local levels. 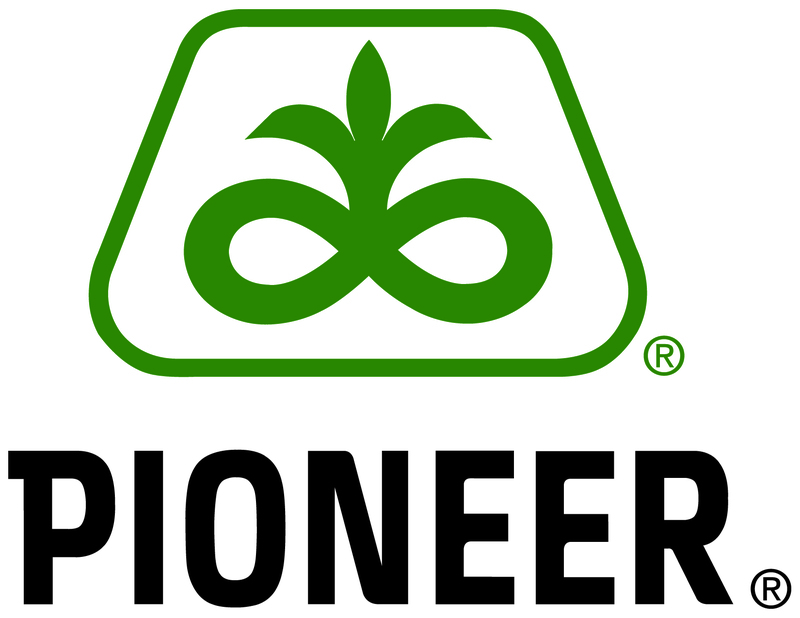 18 corporate partners participated in the 2017-18 campaign providing funds to develop the campaign, fund the educational marketing piece and provide $35,000 in matching funds for Nebraska’s FFA chapters. The Omaha Bryan FFA chapter received a donation in memory of a past FFA member this year through I Believe that is going to make a great impact on their FFA program. The chapter plans to buy 15-20 bee hives to provide students with a Supervised Agricultural Experience. The Omaha Bryan FFA Advisor Tyler Schindler said, “Each grade level would be in charge of different aspects of the system.” They are still trying to decide where to put the hives, but plan to name the hive complex in memory of the donor. Anyone can donate to their local FFA chapter through the I Believe program, and can also make in memory donations like the donation to Omaha Bryan FFA. Contact the local FFA advisor or visit neffafoundation.org to learn more.